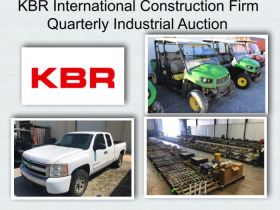 KBR Construction Company - Quarterly Vehicle, Equipment & Industrial Tool Auction | Taylor Auction & Realty, Inc. Located at the KBR Tools and Equipment Facility, 900 Hwy 31 South, Alabaster, Alabama.  Auction Date: Friday, October 26th at 12 noon. Pickup and Payment: Monday, October 29th and Tuesday, October 30th from 9am-3pm. Pearce & Associates Auction Company conducts 3 to 4 Online Public Auctions for one of the largest construction firms in the world, KBR International. This is our 9th year contracting with KBR where we have sold tens of thousands of items declared "Surplus" from completed jobsites located throughout the U.S. Each auction features hundreds of pallets of quality construction tools and materials as well as late model Pickups, Delivery Trucks, Lifts, Storage Containers, Equipment, Kawasaki Mules & John Deere Gators, Ladders, Job boxes, Welders, Generators, Safety Equipment and hundreds of pallets of tools and construction supplies. The next KBR surplus auction is scheduled to begin early November and end mid to the end of November. Check back for exact auction dates and bidding catalog as our staff's are working to prepare the items for bidding. If you are new to our website and would like to receive weekly email notifications about all of our auctions including updates on KBR, please click on "add me to your alerts" or contact our offices at 205-664-4300.